 Formed in 1970, the South Simcoe Dufferin Track & Field Club is an incorporated non-profit organization based out of Barrie. We are members of Athletics Ontario and the Minor Track Association of Ontario. Through those associations we are also a member of Athletics Canada. SSD promotes the development of young athletes in the various Track and Field disciplines. Over the years SSD has maintained a healthy steady membership of approximately 65 members, but recently there has been a noticeable membership increase with those athletes in the elementary school ages. We have seven full time volunteer coaches and an additional three part time volunteer coaches that specialize in the various events and disciplines of the sport. We are a year-round club training and competing in an indoor season from January to March, an outdoor season from April to August and a cross country season from September to November. A significant number of our athletes have achieved National Team status and have represented Canada at the highest level of international competition including the World Championships, Pan American Games and NACAC. We are equally as proud of the 90+ SSD athletes that have attended colleges and universities on full athletic scholarships in the United States and the 200+ athletes that continue to compete while attending universities and colleges in Canada. 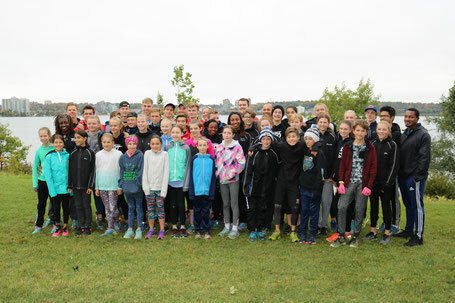 Our mission is to develop young athletes in the various Track and Field disciplines from elementary school ages through high school and into the Senior and Master ranks throughout Simcoe County.